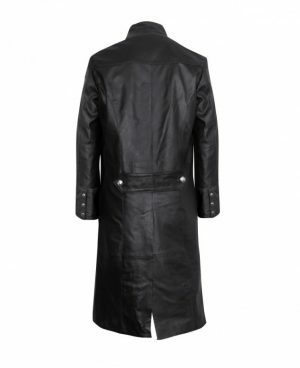 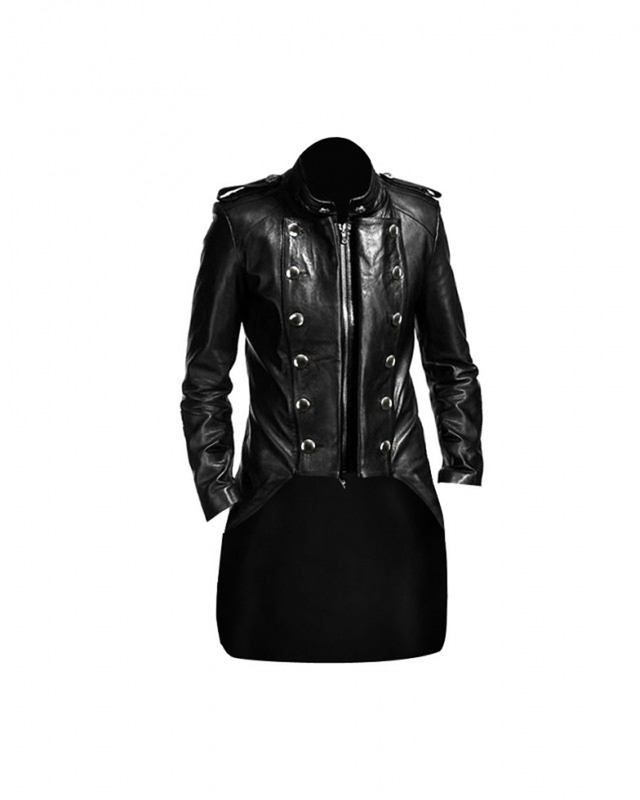 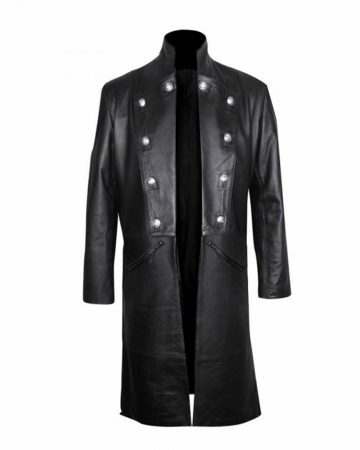 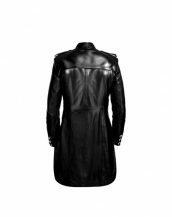 This men’s black lambskin leather military style tailcoat comes in a look perfect for Halloween dinner parties with all the shoulder epaulettes and buttoned cuffs. 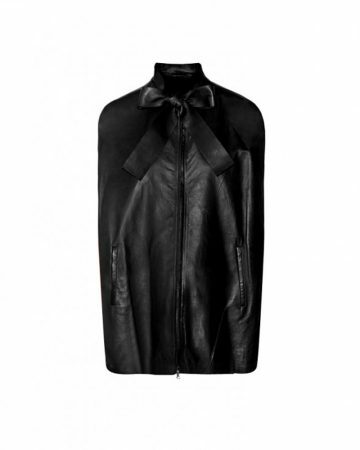 This stand collar will also be an essential for your wardrobe in this snowy freezing winter. 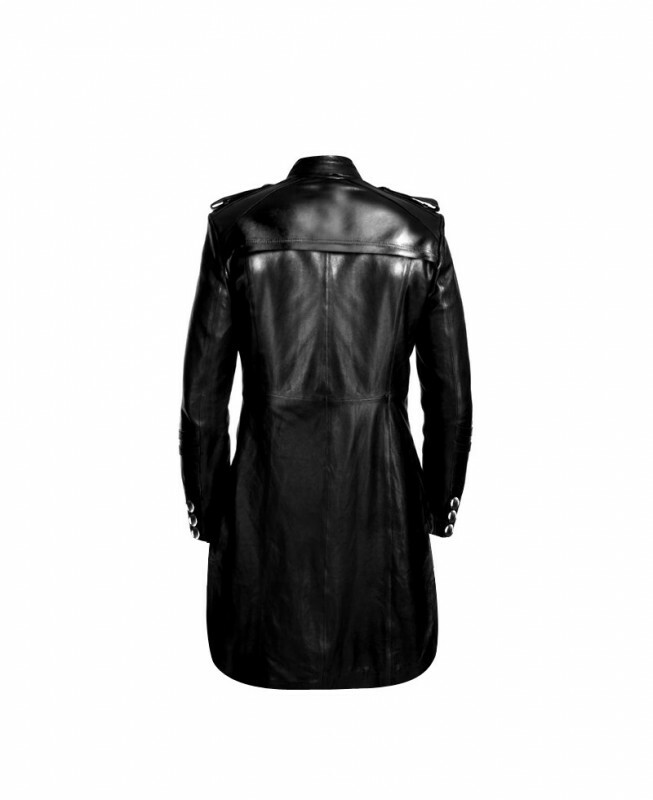 Finished with front zip & button fastening, this lamb leather tailcoat is perfect to turn up the heat where you go. 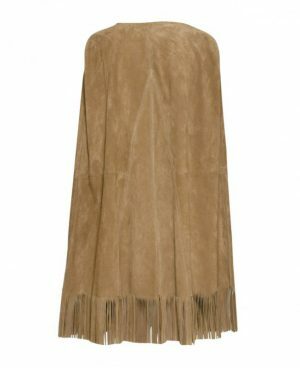 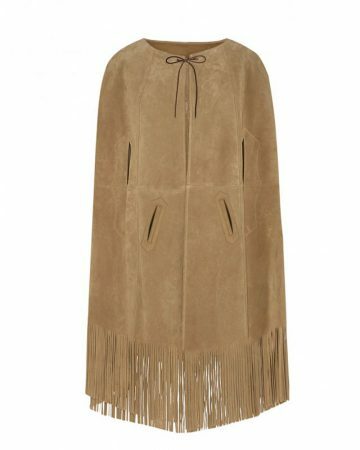 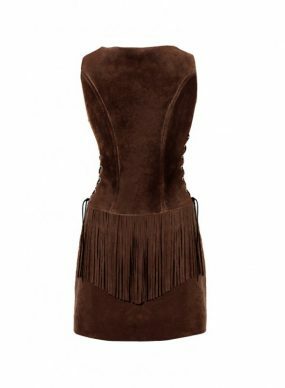 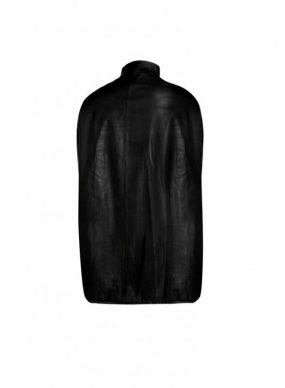 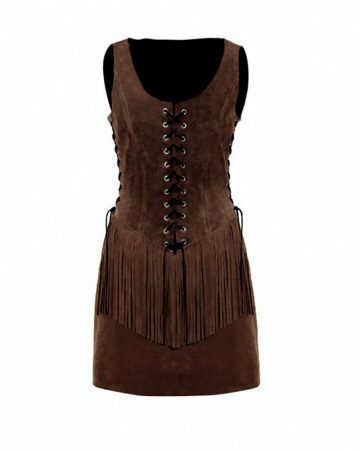 The perfect Halloween costume or winter wear the soft lambskin is what will make it your go to piece.